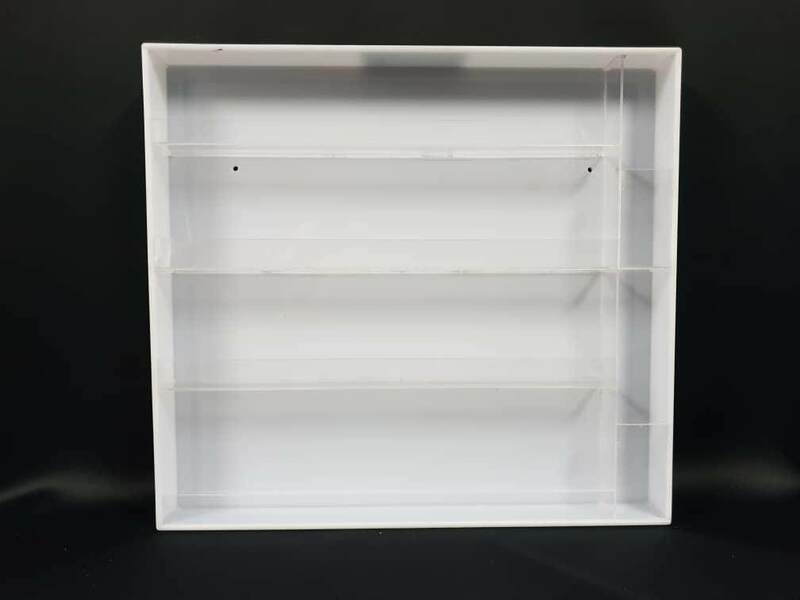 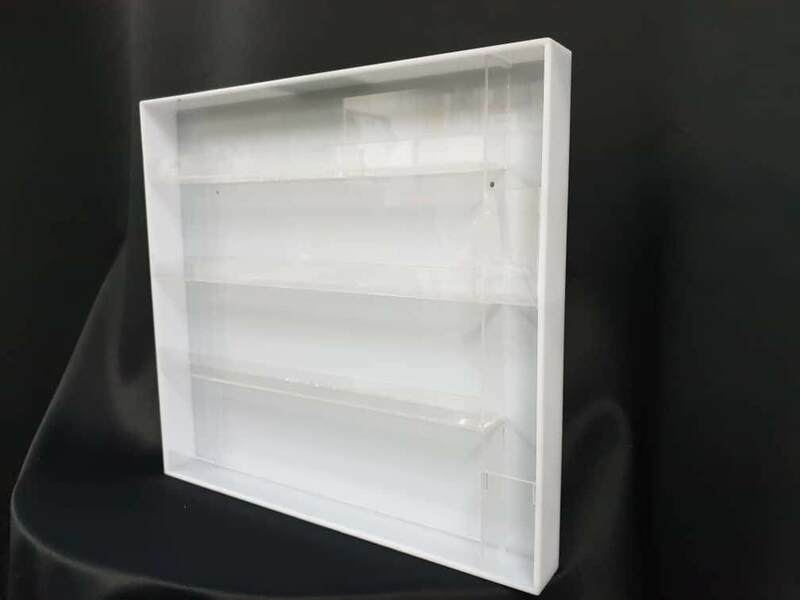 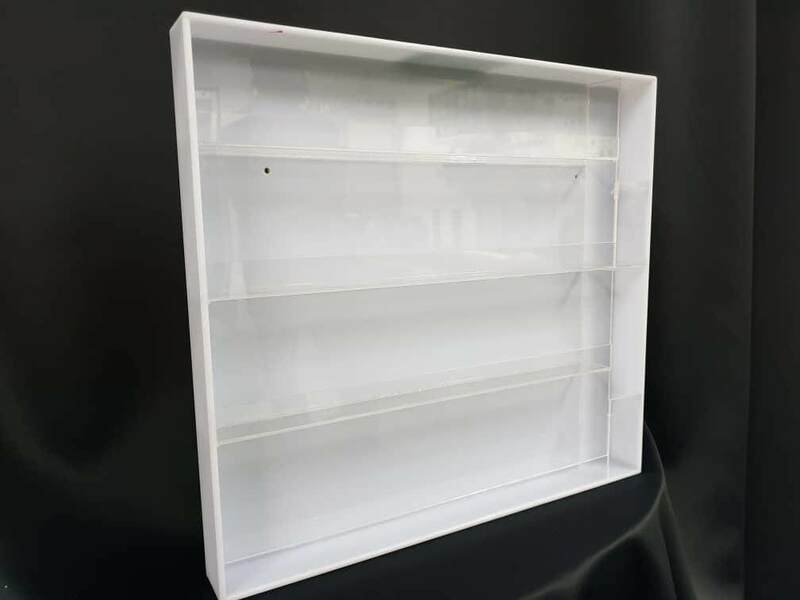 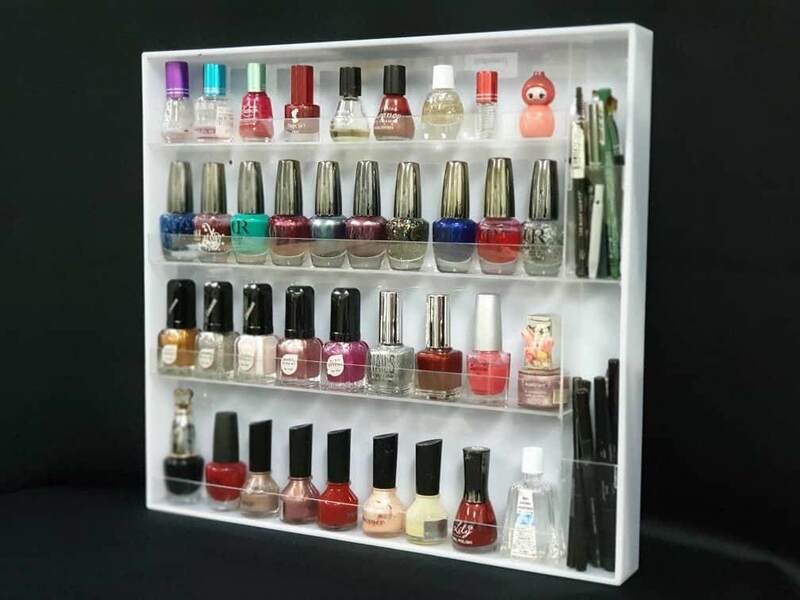 - Made from high grade quality acrylic material, clear colour allows you to select your colour with a single glance, environment and durable for long term use. 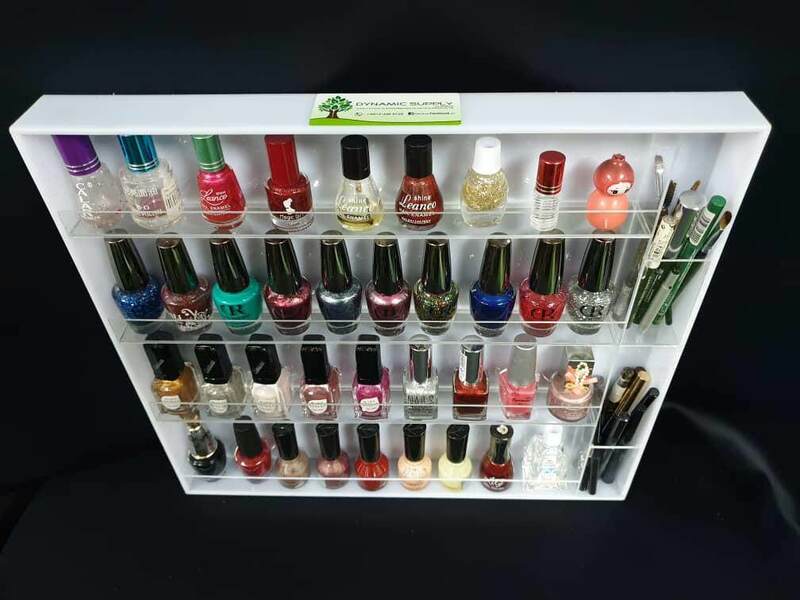 - Multiple levels allow for easy viewing and access to each bottle. 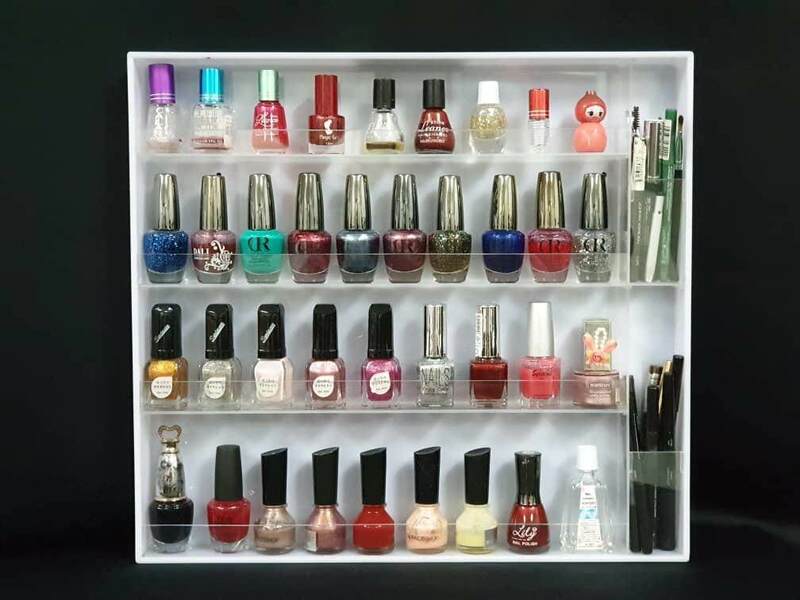 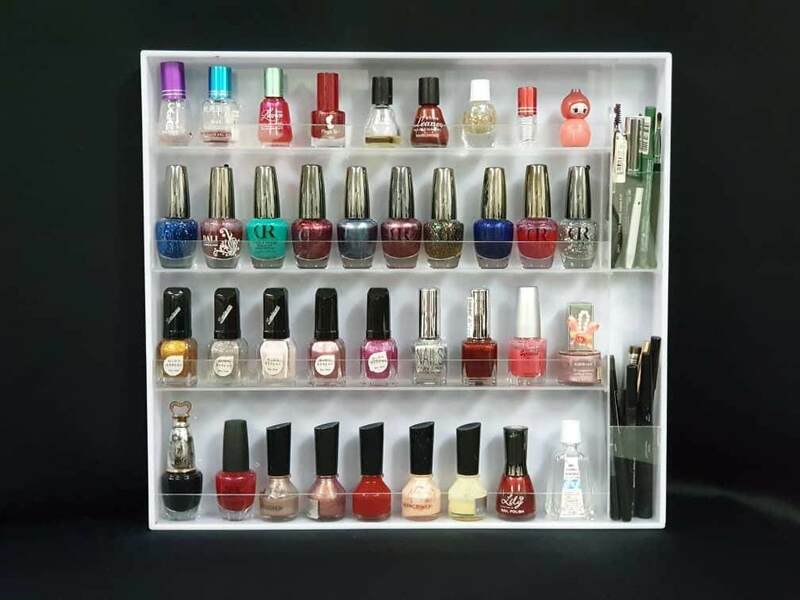 Keeps all of your nail polishes in one location and neatly organized. 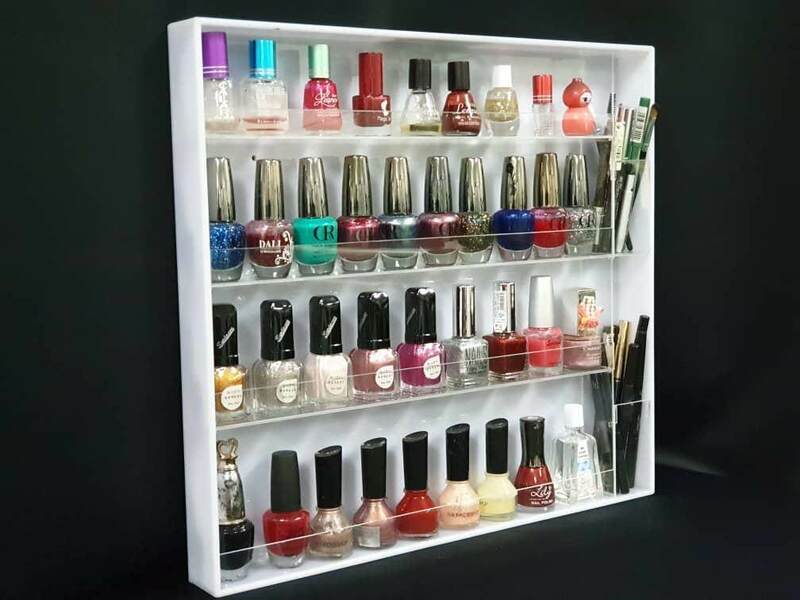 - With wall hole mount for easy install or disassemble.